The Cyclades are islands in the Aegean Sea. Their name was given by ancient geographers because of circular array around ‘ the sacred island of Delos ( birthplace of the goddess Artemis and Apollo ) . 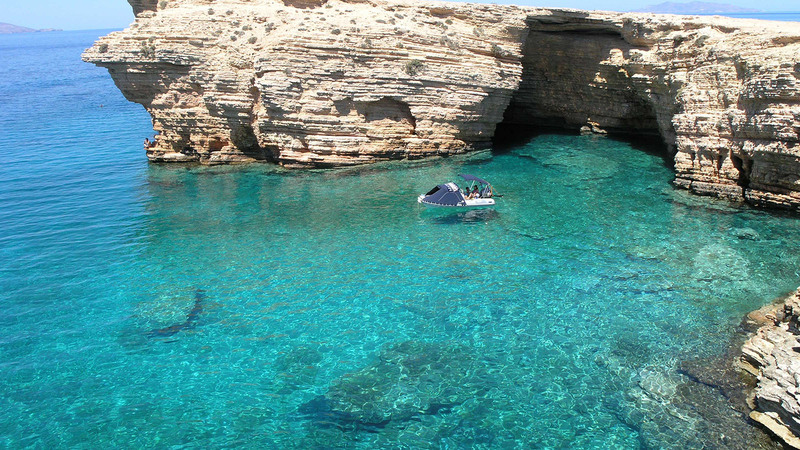 The Cyclades comprise about 220 islands . Larger in size order are:Naxos , Andros , Paros , Tinos , Milos , Kea , Amorgos , Ios , Kythnos , Mykonos , Syros , Santorini or Thera , Serifos , Sifnos , Sikinos , Anafi , Kimolos , Antiparos , Folegandros , best photo , Heraclea , Yaros , Polyaigos , Keros , Rineia rocking , Thirasia Schinousa koufonisia , Delos. Also the cluster and Antiparos islands Makares adjacent and east of Naxos . Many of the smaller islands are uninhabited . The Cyclades are famous worldwide and are among the best destinations of international tourists , such asSantorini and Mykonos . Enjoy getting to know the beautiful Aegean islands , our Motor Yacht will fully satisfy your needs and fulfill all your secret desires . 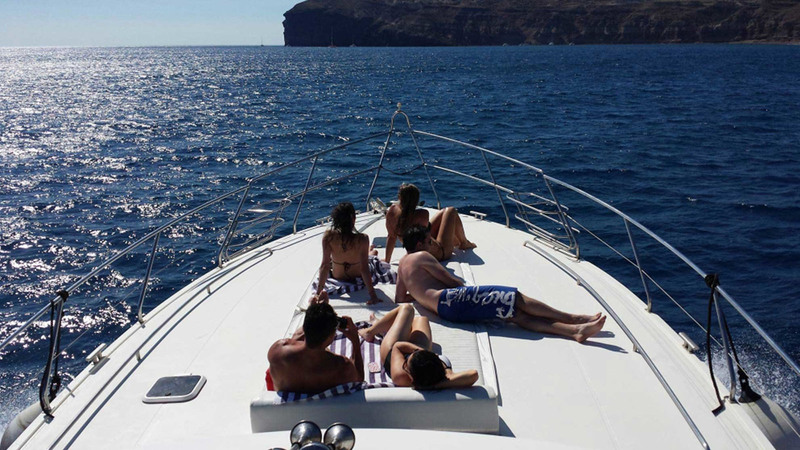 Beginning from Santorini , you can travel to the islands of the Cyclades with luxury in our private cruises just for you and your friends . You can choose from private cruises that we have designed or you can create your own private cruise , and experience unforgettable moments . Included in the price: Local food, fruits, snacks, Local wine, Soft-drinks, Beer. Maps and information about the island visited. 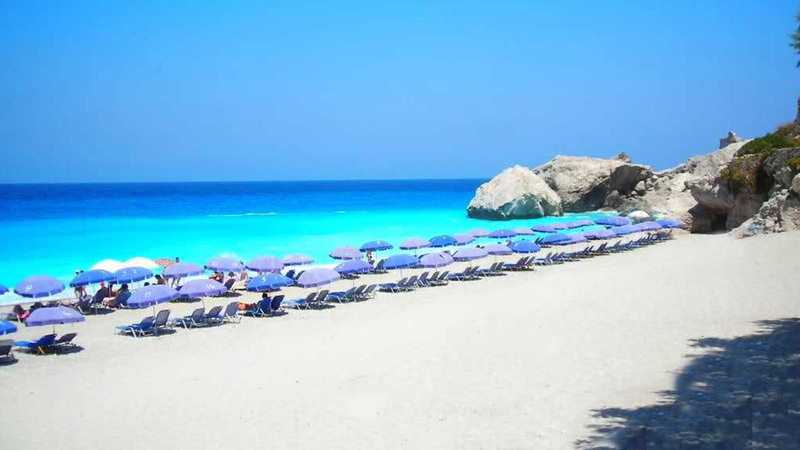 Should you wish to create your own program, plan your dream wedding and/or be transferred to other islands of your choice, we would be happy to discuss an itinerary and prices with you.